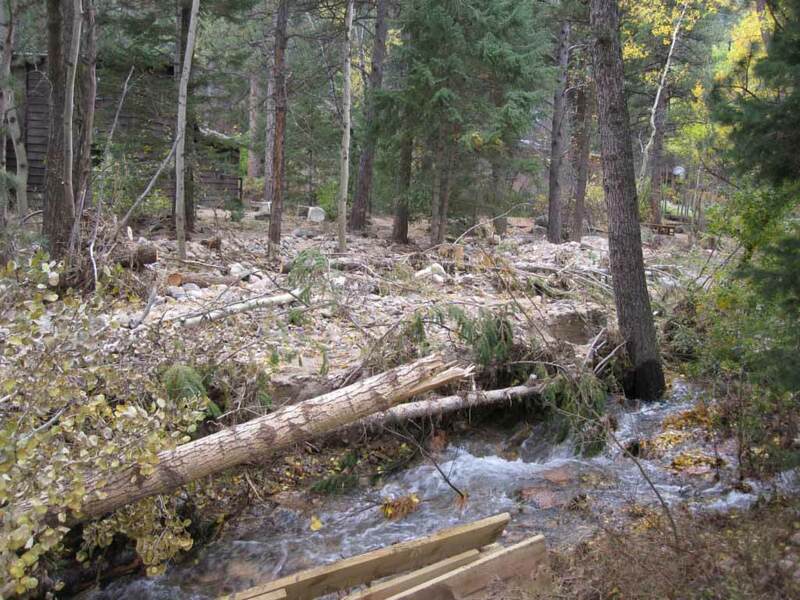 The 2013 flood created a new set of watershed management issues in Front Range watersheds. During the first 6 months following the flood, victims were relocated, roads received temporary repairs, debris-clogged channels were enlarged to accommodate spring runoff, destroyed headgates were replaced, and some emergency stabilization of channels was done. But it became clear that much more work would be needed over the long run to restore the flood-damaged creeks and floodplains to a more natural condition, to restore damaged aquatic and riparian habitat, and to provide long-term flood resilience. In light of this need, Boulder County funded and led a large effort during 2014 to assemble stakeholder coalitions in the affected watersheds and develop watershed master plans to guide this long-term work. The plan was completed in late 2014. The projects highlighted in the plan are designed to reduce future flood risks, stabilize the streambed and banks that were heavily damaged during the 2013 flood, restore the ecological health of the watershed, and improve the human health and safety for landowners living along Left Hand Creek and its tributaries. Lefthand Watershed Oversight Group has led implementation of the Master plan projects on private lands throughout the watershed, with over 9.5 million dollars of projects completed in 2017.